Hotel Mumbai tells the astonishing true story of the victims and survivors of the devastating attacks on Mumbai in 2008. Directed by Anthony Maras and produced by Julie Ryan, Basil Iwanyk, Mike Gabrawy, Gary Hamilton, Jomon Thomas and Andrew Ogilvie. KOJO provided full service post production on the film and has worked across picture and sound post, DI, VFX and delivery. 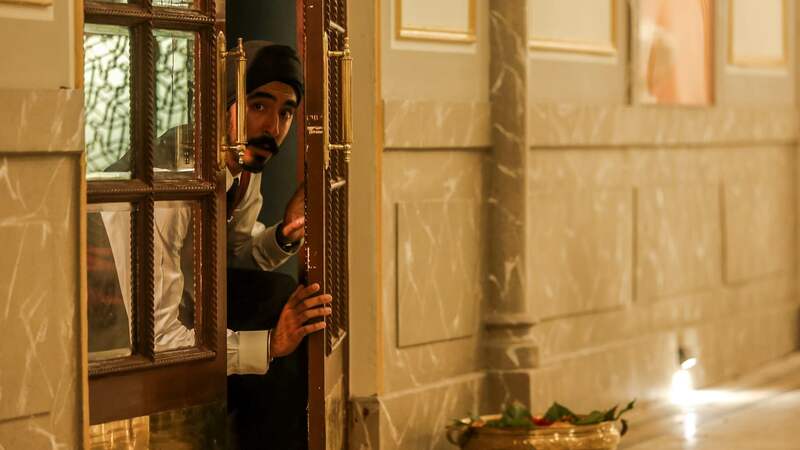 Hotel Mumbai had its world premiere at the Toronto Film Festival on September 7th to rave reviews, it is set for cinema release in 2019.